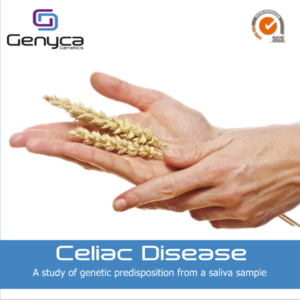 Purchase online the Celiac Disease genetic test and we will ship the collection kit directly to your home. You will receive a kit including cheek swabs and sample instructions, so you can proceed to the collection of the saliva sample in the comfort and privacy of your own home. Once the sample collected, send it back to the laboratory accompanied by the prescription. Confidential, reliable and safe method! Now you can purchase online an informative paternity test and receive it comfortably at home. We will send you a kit with simple instructions and all necessary material.